Heading to Joint Base Langley-Eustis (JBLE) in the Hampton Roads area of Virginia? Four seasons, beach fun, nature trails galore, and a thriving community await you. You won't be bored during your time living here! 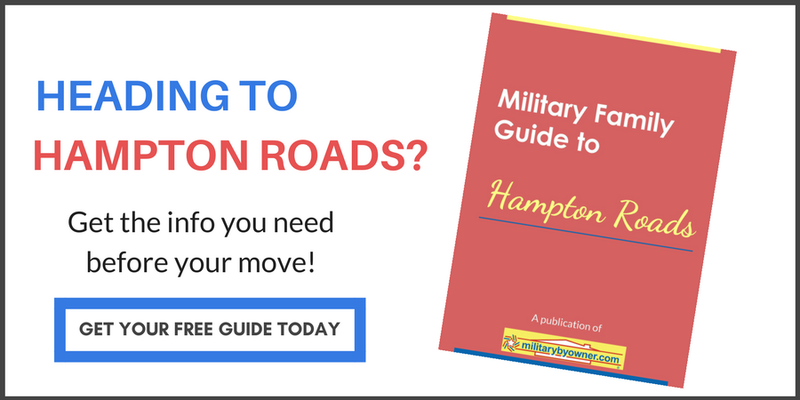 MilitaryByOwner has researched the area for you and offers so much information by way of our Military Family Guide to Hampton Roads, tips for understanding the layout of the local communities both on the peninsula and across the water, along with blog posts about fun activities like how to satisfy your sweet tooth in Hampton Roads! 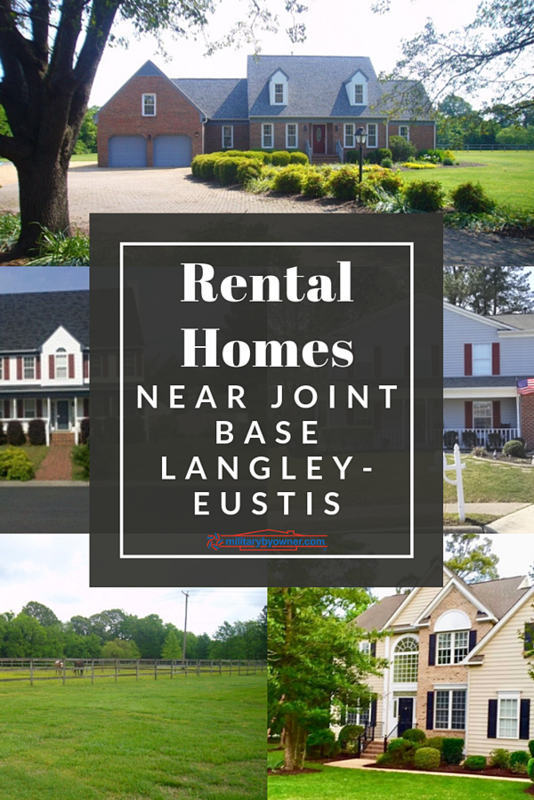 For easy access to both Fort Eustis and Langley AFB, which together make up JBLE, this week we're highlighting rental homes in the cities of Hampton, Williamsburg, and Seaford. 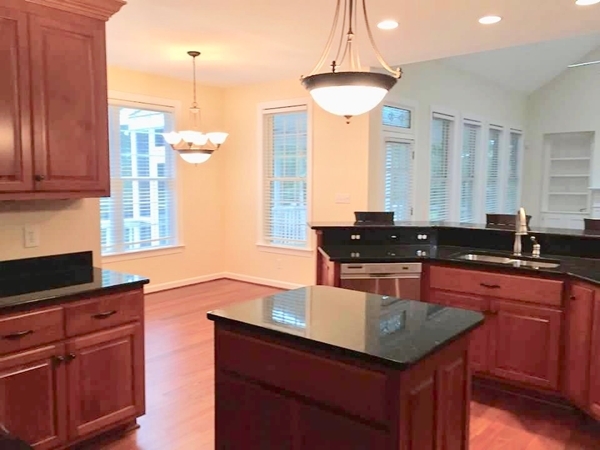 Just minutes from Langley AFB sits this stunningly updated home in nearby Hampton. Some of the home's perks include updated flooring, paint, and fixtures, kitchen center island bar with seating, spacious family room with wood-burning fireplace, and fenced back yard with deck. With over 2,200 square feet of living space, four bedrooms, and 2.5 bathrooms, this two-story home will not only make your commute to Langley a breeze, but is situated on a cul-de-sac, offering you the privacy you crave after a work day. If country living sounds appealing to you, dip your toes in the water (both figuratively and literally) with this gorgeous home sitting on 5 acres of land, complete with in-ground pool! This Hampton home is listed as both for rent or for sale, and sits at the end of a quiet street. With 3,200 square feet of living space, four bedrooms, and four baths, your family will have room to spread out or host guests with ease. 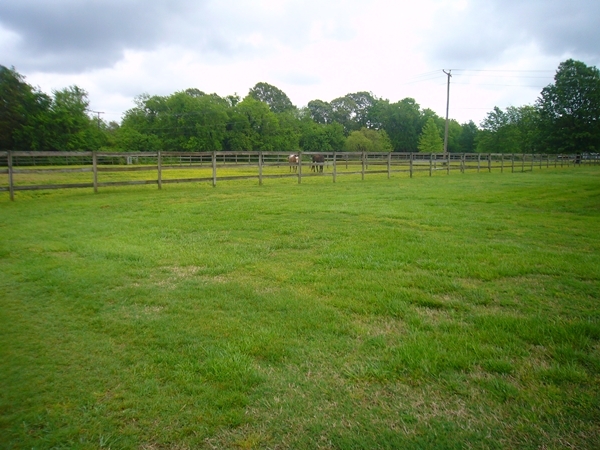 Ideal for anyone looking for a horse property, this unique home is less than 5 miles from Langley. With recently refinished hardwood flooring, a large barn with tons of extra storage, fireplace, family room, and den, you'll need to book a showing to fully appreciate what this home offers. Bonus: rent to own option available. Looking for convenience to shopping, neighborhood activities, and a highly rated school district? 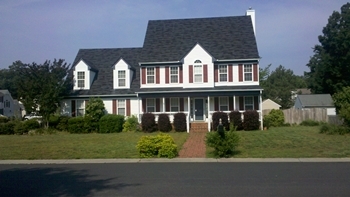 Then check out this four-bedroom, 2.5-bath home in the Greensprings West community in Williamsburg. Situated on a wooded corner lot, this beautiful home is packed with features like cherry cabinets, stainless steel appliances, Brazilian Cherry hardwood floors on the first floor, and a large third floor media/playroom. With 3,500 square feet of living space, custom features include family room with hand-crafted gas fireplace, a large master bath with whirlpool tub, trey ceilings, crown molding, and a large screened porch with deck. Bonus: membership to neighborhood pool included. 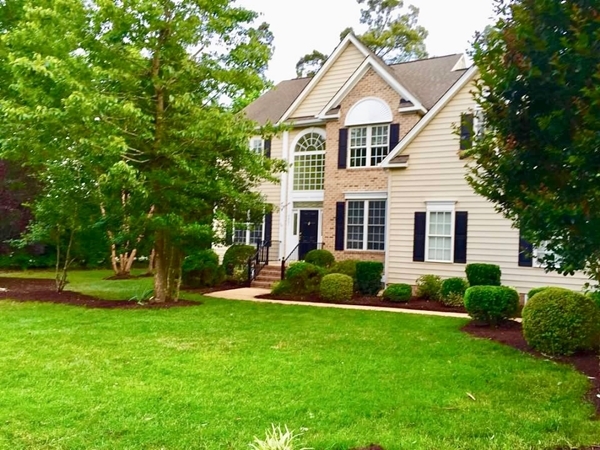 This colonial style home could check all the boxes for your time in Virginia! 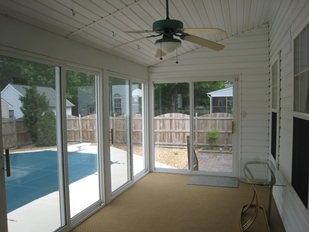 Set in the quiet community of Seaford, an open floor plan, large living spaces, 2,900 square feet of space, and spacious sun room will provide your family plenty of space, while the in-ground saltwater pool, hot tub, and two separate brick patios will make your backyard cookouts legendary. Along with the appealing small town vibe of the area, this four-bedroom, four-bath home has also been recently updated with new carpeting and fixtures throughout. Listed as either for rent or for sale, take a look at this home's virtual tour to fully appreciate the layout and amenities it offers. Bonus: pool deck is "Kool Deck" coated. Not quite seeing what you're looking for? 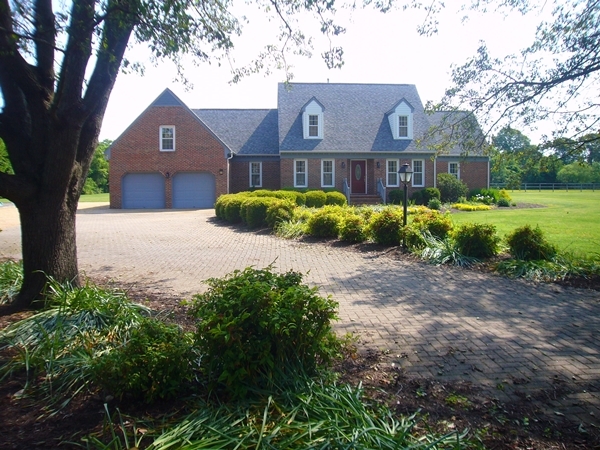 Be sure to search MilitaryByOwner's many listings in Yorktown and Newport News.